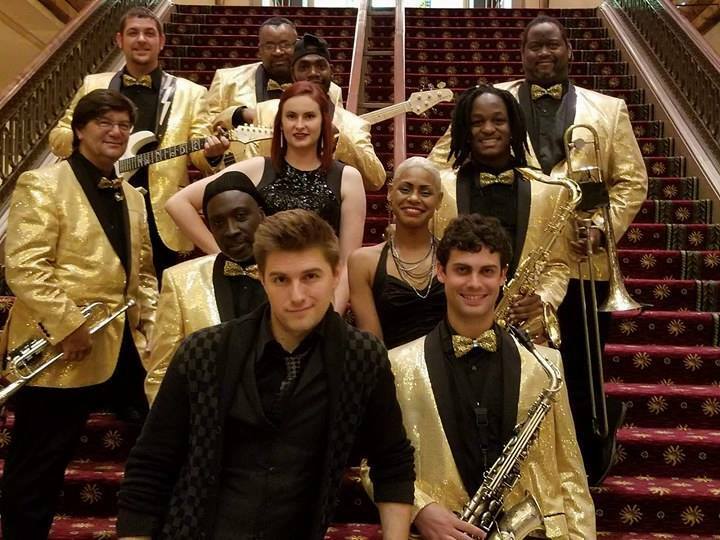 InsideOut Band is a group of professional musicians from Richmond Va., performing in Virginia, North Carolina, Washington D.C., Maryland, and West Virginia for many years. Some InsideOut members have performed across the United States and abroad including Ireland and Cancun. InsideOut Band’s musical influences include Chicago, Tower of Power, Blood Sweat and Tears, Earth Wind & Fire, and Kool and the Gang. Also artists like Michaell Jackson, Marvin Gaye, Al Green, Luther Vandruss, Prince, the Time and too many more to list. InsideOut Band’s professional and schooled music ability enables them to quickly learn needed songs for special occasions, like weddings, Barmitzvas, special parties or birthdays, and a special song for the bride and the groom and the father daughter dance. Along with creating the party environment musically to enhance any event, InsideOut Band is the best overall choice.